This is one of the most popular products in the range we offer! Indeed this kitchen rasp is a flagship product of the brand. With an irreproachable quality and an efficient mechanism, this product is unanimously approved by all French and foreign households. Its wooden handle makes it much more enjoyable to use. To maintain your product, we do not recommend the use of the dishwasher. Prefer a manual wash right after use. Remember to wipe your product well after use. 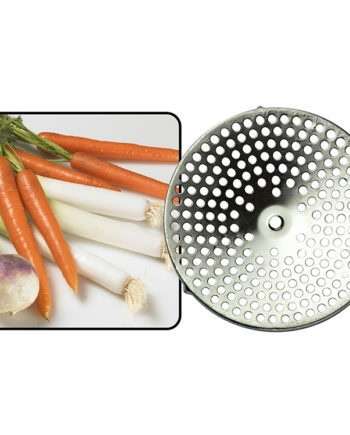 With all these arrangements, your vegetable grater will keep all its brilliance. You have the opportunity to choose occurs in different colors to bring a little joy and life into your kitchen. The premium kitchen rasp is sold with these 3 grids. Each of them has a particular use. 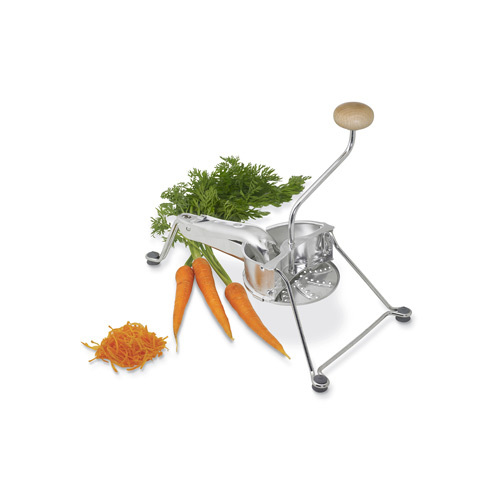 – The first mission is to finely tap all raw vegetables! – The second is a grating julienne, all raw vegetables, fruits and cheeses! – The last is a grid whose mission is to slice raw vegetables, fruits and cheeses. This is one of the most popular products in the range we offer! 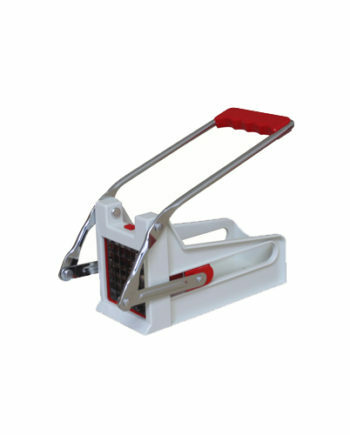 Indeed this premium kitchen rasp is a flagship product of the brand. With an irreproachable quality and an efficient mechanism, this product is unanimously approved by all French and foreign households. Its wooden handle makes it much more enjoyable to use. 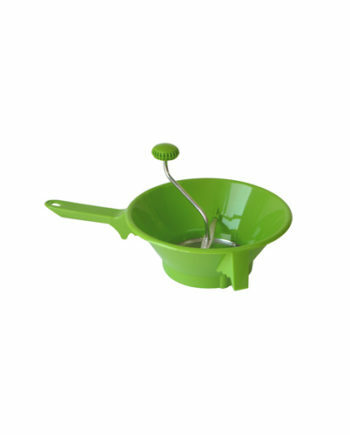 You have the option to choose this product in different colors to put a little joy and life in your kitchen. The kitchen rasp is sold with these 3 grids. Each of them has a particular use. 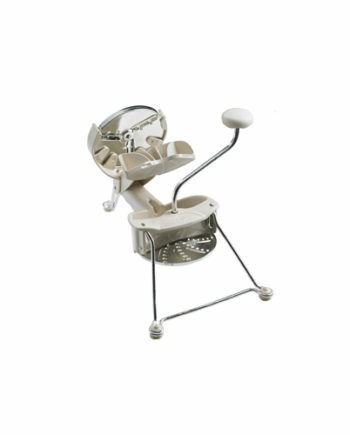 – The second is a grating grated julienne, all raw vegetables, fruits and cheeses!